Well, we have to admit we didn’t see that one coming. Just like 99.9 percent of Cleveland Browns fans we had no idea who Josh Gordon was just a few days ago. But then the news came out that he would be part of Thursday’s Supplemental Draft, and that he had first-round talent (according to some) and that the Browns, painfully thin at wide receiver, were possibly interested in him. 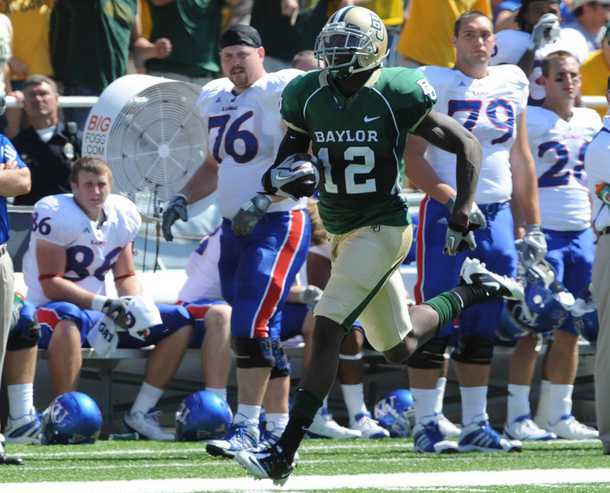 And, suddenly, it was welcome to Cleveland, Josh, as the Browns used a second-round pick on the former Baylor player. So what did the Browns get? Head over to The Cleveland Fan to find out.